The mech. 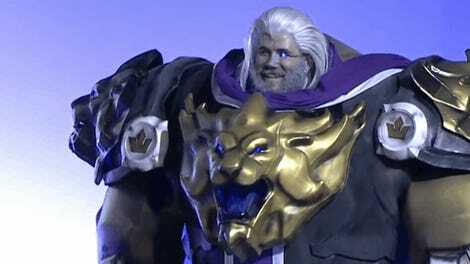 The mech is the cosplay here. There’s someone inside it. 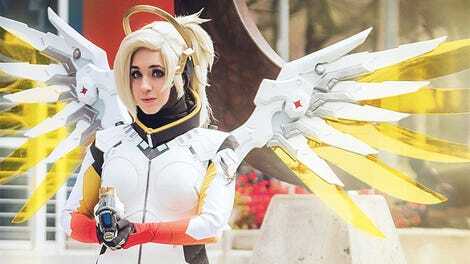 Let’s be real, most D.Va cosplay you see involves people buying the same bodysuit online. 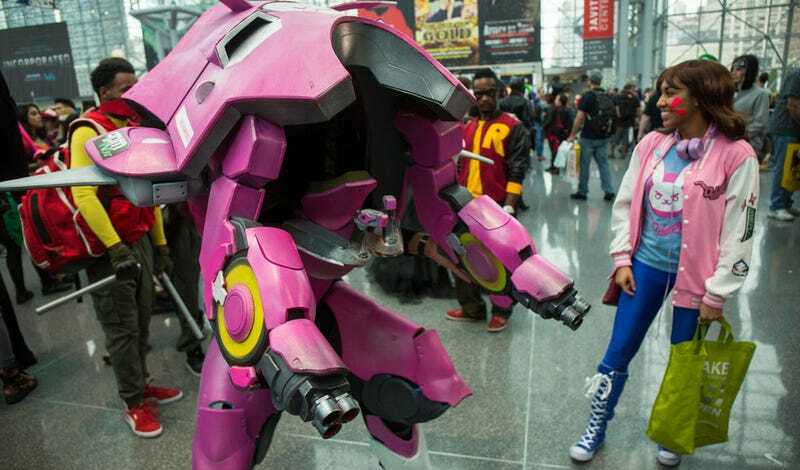 Daniel Ramos and his wife put in work on this, though, building D.Va’s entire mech as an outfit so Daniel could wear it to the New York Comic Con.